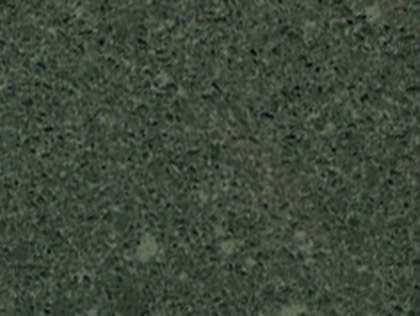 Quite a few people think marble is the same as granite, but in fact they totally different kinds of stone. Marble is a metamorphic rock. As you can probably guess from the word “metamorphose,” it means it changed from one thing to the other. 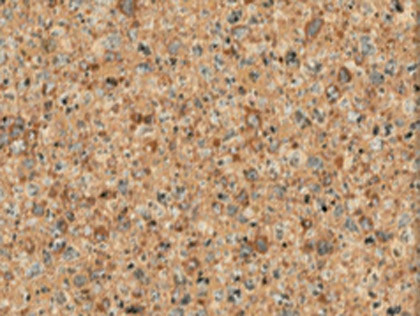 It was first dolomite or limestone (protolith), but over time and under high pressure and heat, the mineral broke down and turned into marble. 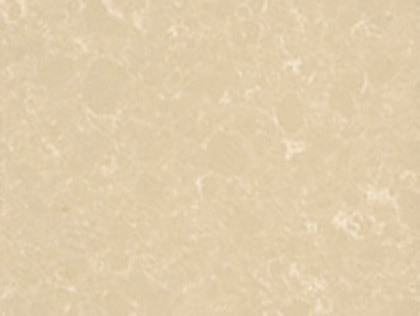 If you see marble of pure white, that means it was originally pure white dolomite or limestone. Contamination of the protolith with other minerals can result in colored or veined marble. 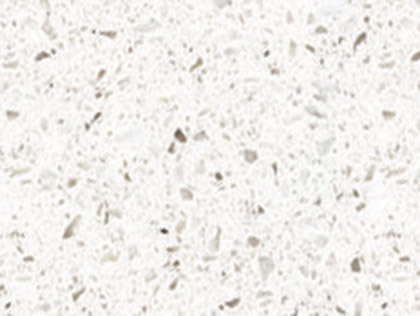 Marble is rather soft as stones go, getting just a three on the Mohs hardness scale. 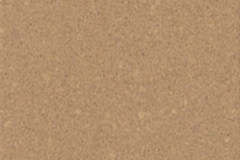 It is sensitive to heat and has a porous surface, so it easily stains. It is particularly reactive to acids, so it not particularly ideal for heavy use in the kitchen. On the other hand, polished marble is the best stone for making pastry because of its ultra-smooth and cool surface. 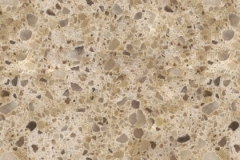 If you want marble for your countertops, you would be better off asking for a honed finish, because it will not show scratches as glaringly as would polished marble. 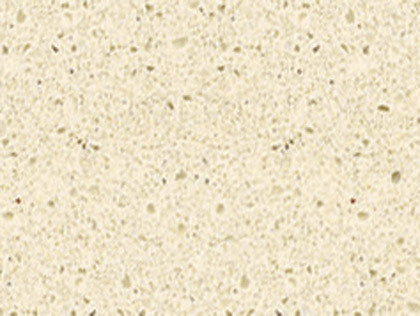 Its porosity can also be a problem in the kitchen or bathroom, because it can encourage the growth of bacteria. You should have it sealed after installation to address this issue. 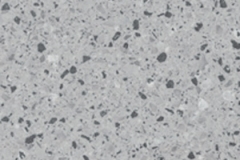 Marble is also an important component in industry. 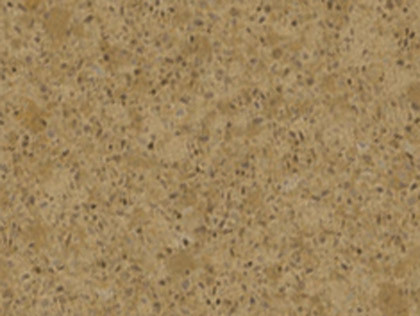 Crushed marble is mixed with other things for the construction of the foundation of buildings, railroad beds, and highways. Pure white marble powder is also used as a filler and whiting (coloring agent) in cosmetics, plastic, paint, putty, whitewash, and paper. 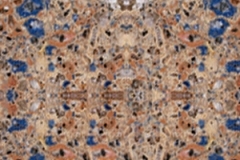 As a dimension stone, marble is extremely suitable because it is both functional and decorative. 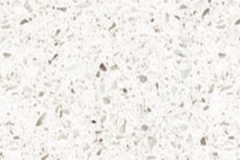 You can elevate the look and feel of the home by using it for bathroom vanities and kitchen countertops. 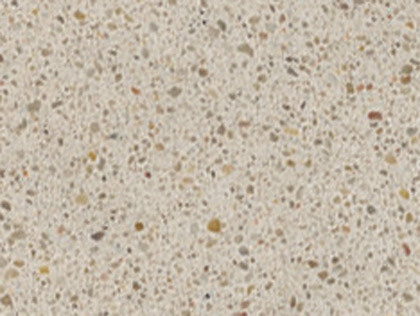 It is extremely smooth and naturally cool, so it is the ideal stone for warm climates. 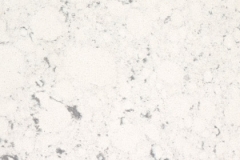 Marble is also often used for floor tiles and fireplace surrounds for pure esthetic value. 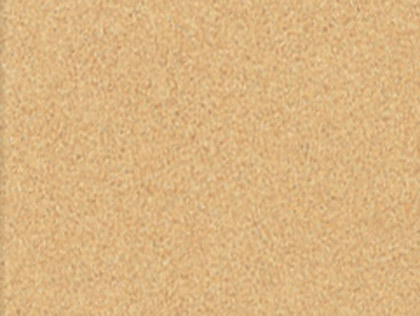 Because it scratches easily, it is important to protect it from scruff marks by placing area rugs along areas with high traffic. 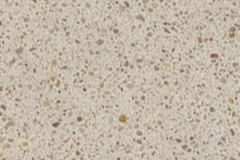 Since it is not resistant to heat, marble stone should also not be placed too near the source of heat. 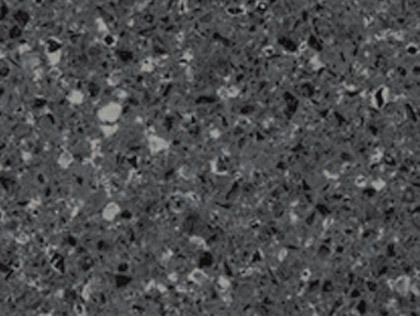 Most marble is light in color, although you may come across dark or even black marble, often with white veining. 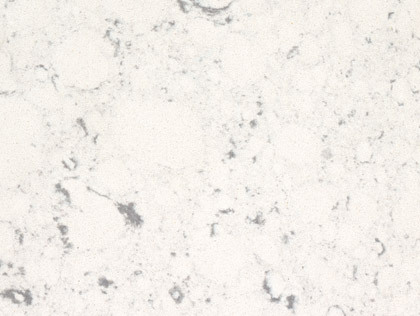 These types of marble are probably not naturally occurring. 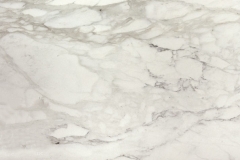 You are more likely to encounter white marble than any other color, but interestingly enough, pure white marble is relatively rare. During the formation of marble over millions of years, it is unlikely that the protolith will not be exposed to some kind of contaminant. 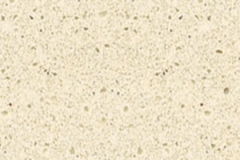 You need completely uncontaminated protolith (dolomite or limestone) to create pure white marble. 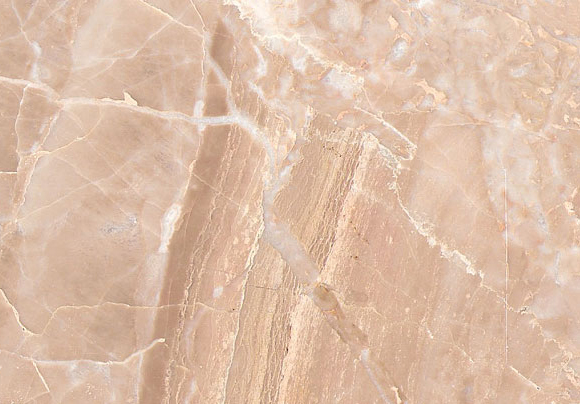 That said, the common variety marble is mostly white with light-colored veins. Because marble can make any home look elegant, installing it in your home is an exercise in prodigality. You can increase the value of your home significantly by simply replacing your bathroom vanity tops and kitchen countertops with marble. Homebuyers are suitably impressed with the look of marble, and may be more willing to pay more for it. At the very least, it will increase the price of your home by as much as you have put in for your remodel. Even if you don’t intend to sell your home anytime soon, putting in marble in the home can increase your own feelings of satisfaction from having such a thing of beauty around. The most important thing you need to remember to maintain the look of the marble in your home is to keep any liquid from soaking in. 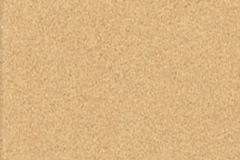 Even if you apply a seal to the surface, it is better to wipe up any spills as soon as possible. Be especially vigilant with oil, acid and dark-colored liquids which can seriously ruin the look of your marble surface. Lemon juice, wine, coffee, and even toothpaste can leave a permanent mark. Even water, if left long enough, can stain your marble. 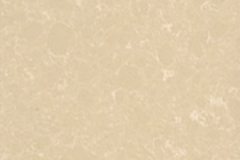 Marble requires a bit more TLC than most stone surfaces, mostly because it is soft and porous. You can use a mild soap (mix in a little bleach if you want to disinfect it) and warm water to clean up the surface, but you have to dry it completely with a clean cloth after you do so. 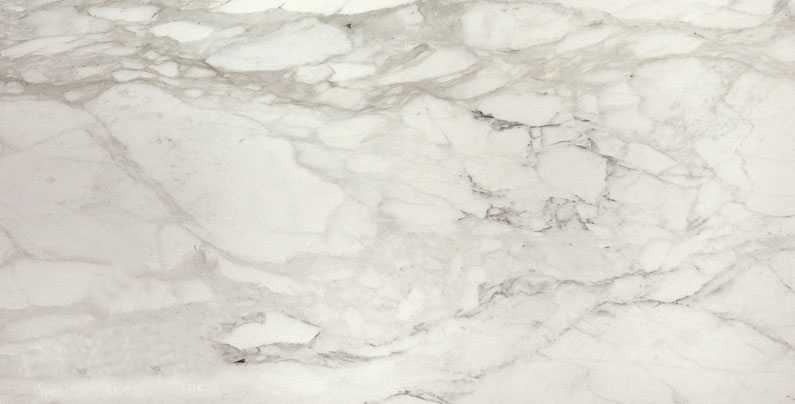 Here are other tips to prevent damaging your marble. Avoid using any abrasive cleaner or tool to clean or remove any stuck on food debris or other messes. 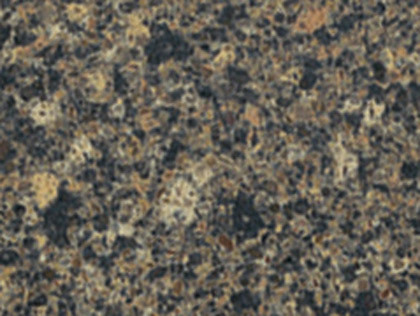 Granite is a bit on the pricey side, even though it is the most abundant stone on earth. 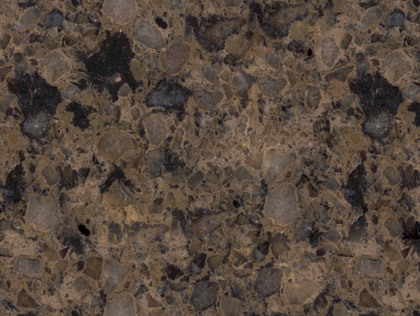 A typical kitchen with granite countertops can cost about $3,000. This is because getting granite out is a long and laborious process requiring a significant amount of skill and knowledge. 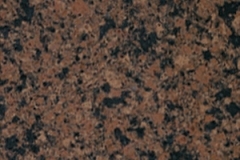 One 40-ton block of granite can take months from start to finish. 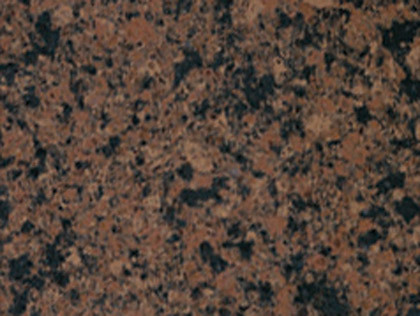 Aside from the skill and time involved, some granite slabs come from far away, so you have to factor in the shipping costs as well. 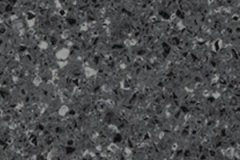 Typically, a 2 cm granite slab can cost from $60 a square foot, not including fabrication and installation. 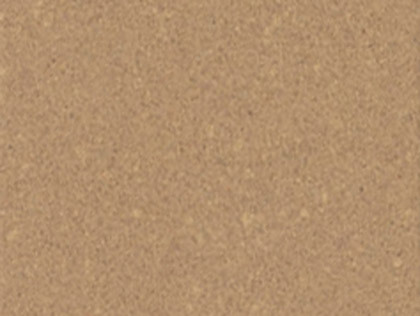 Before you can install the granite, the fabricator has to make wooden templates of where to make the cut, because if there is a mistake, you will not be able to replace the ruined granite with something exactly like it. The fabricator only starts cutting once the templates are made and approved. In the meantime, the support structure has to be precisely made to ensure that the granite slab will fit perfectly. 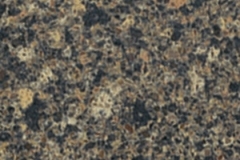 Granite stone is popular for many things because of the myriad of benefits. It may be a hefty investment, but it will pay for itself in the long run. 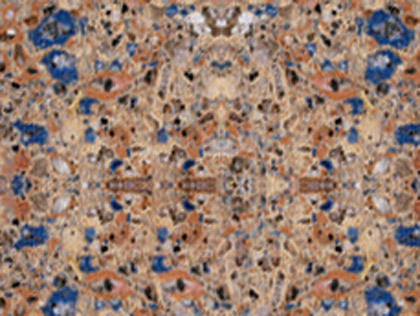 It would be difficult to find any stone that matches the elegance and beauty of marble. However, you need to consider your priorities. 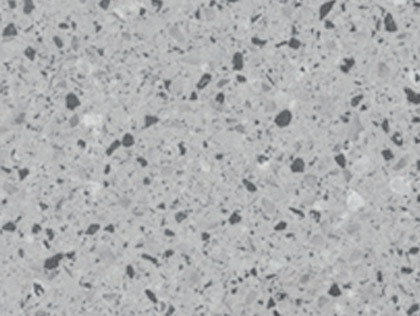 If you are looking more for function than aesthetics, then marble may have a place in areas of the home that has little or no traffic. 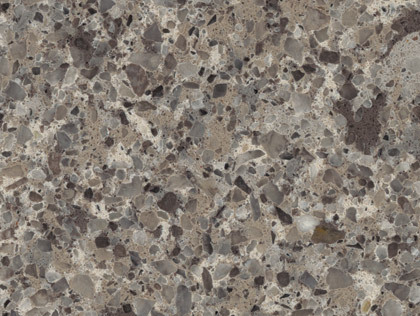 In the kitchen, you can have marble for the spaces that experience lighter work (such as pastry making) and other materials for areas that require a bit more muscle. 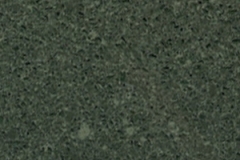 I didn’t get it, but when I got other estimates, it turns out MKO Granite already gave me the lowest bid. It came right in on budget. I am very happy with the results and would recommend MKO Granite to anyone, anytime. 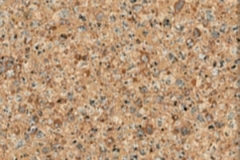 My husband and I really appreciated the staff from MKO Granite in helping us choose the right stone for our fireplace. Our mission is to make you love to go home. Our skilled staff has all the knowledge and experience to give you the products and services our customers expect, and more. 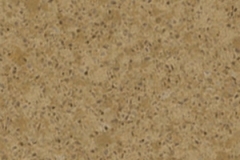 The vision of MKO Granite is to become the premier natural and quartz stone company in the state of Maryland. We see customers completely happy with the service and products they received. 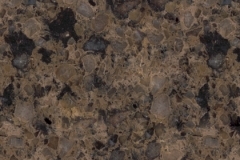 We at MKO Granite commit totally to giving our clients 100% customer satisfaction with our products and services. 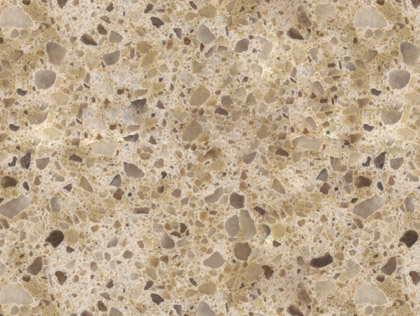 We strive to continuously update our methods of fabrication of natural and engineered stone countertops, so that we can always be on the forefront of the industry. 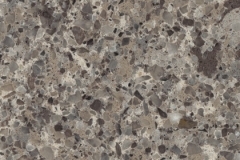 MKO Granite will provide all customers with a FREE estimate at NO Obligation whatsoever. Our mission is to make you love to go home. Our skilled staff has all the knowledge and experience to give you the products and services our customers expect, and more. We are known for consistent delivery of five-star work for all our customer's home renovation needs, on schedule, and spot on budget.